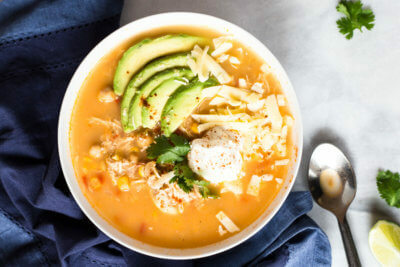 Home » What To Make with Shredded Chicken? What To Make with Shredded Chicken? 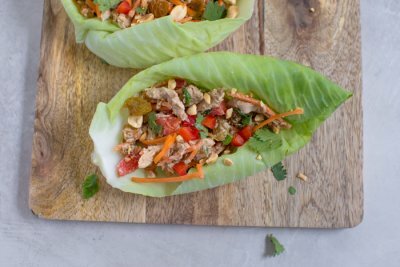 What to make with shredded chicken? 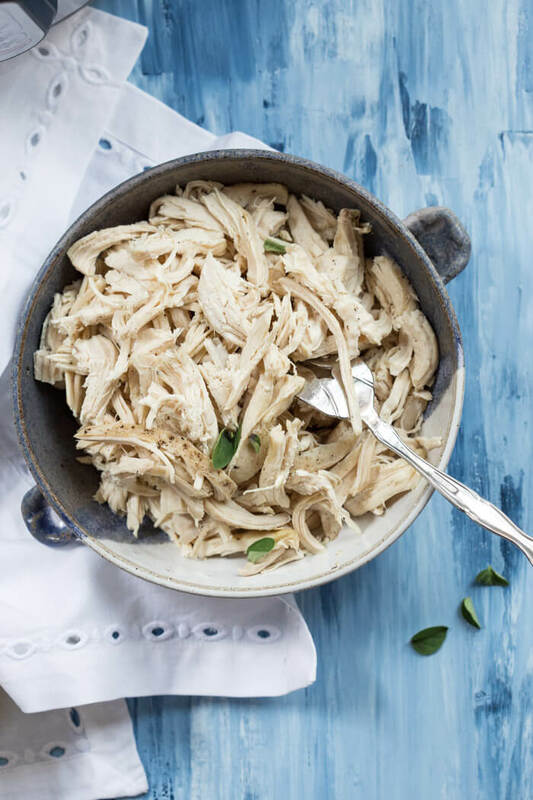 We’ve rounded up our easy healthy shredded chicken recipes + info on shredded chicken calories and nutrition. Who’s ready for Healthy Shredded Chicken Recipes? 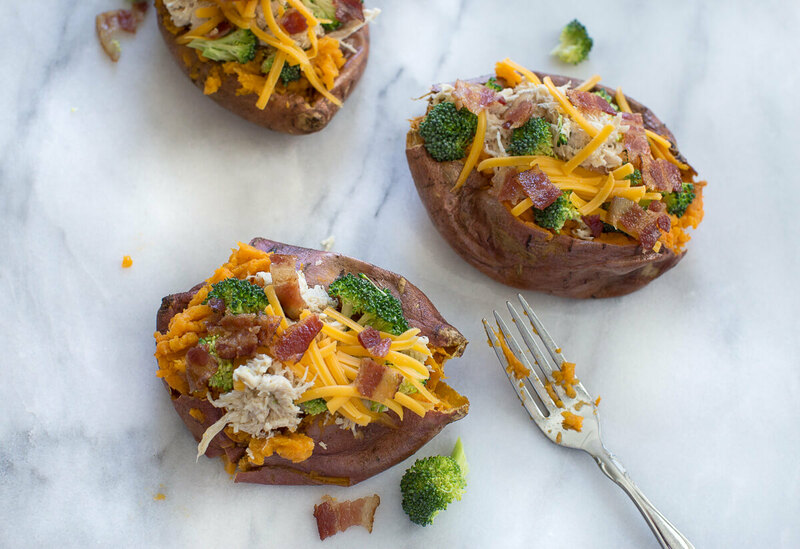 If you’re wondering what to do with shredded chicken, these Healthy Shredded Chicken Recipes are just for you! 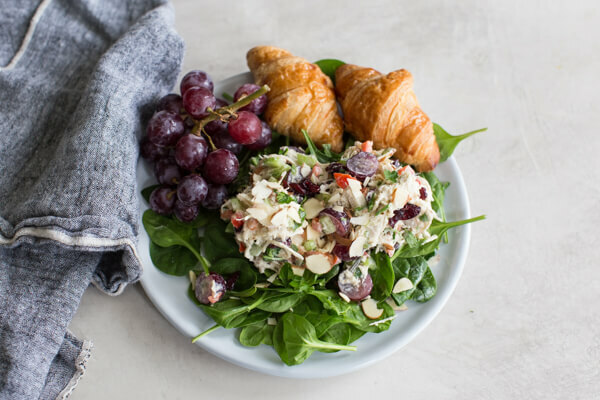 This post is all about easy shredded chicken recipes but here’s a little guide around the blog if you’re wondering How to Shred Chicken (without using and fork and knife! ), How to cook a whole chicken in the instant pot, or the fastest recipe for shredded chicken. I got home yesterday from literally what felt like the longest day ever, and was like nooooooooo I don’t want to cook. But I knew I went grocery shopping and had food in the fridge that I could toss together into a respectable dinner. In times like that (which seems to happen every week), who wants to cook? 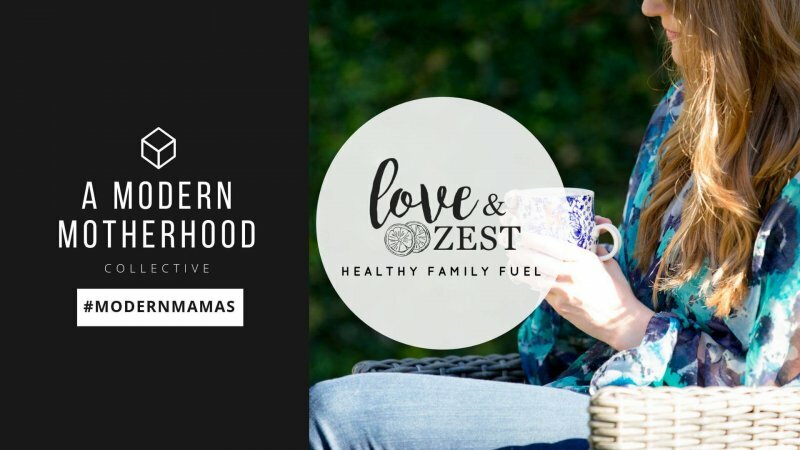 Eric and I don’t typically make it to the house until about 7-8pm at night whether it’s CrossFit, evening client appointments, or just a late night at the office by the time we get home we are TIRED, and who wants to cook and clean at that point? I mean it’s practically bed time. So I wanted to share my go to shredded chicken meals when I just can’t muster up much energy to cook. 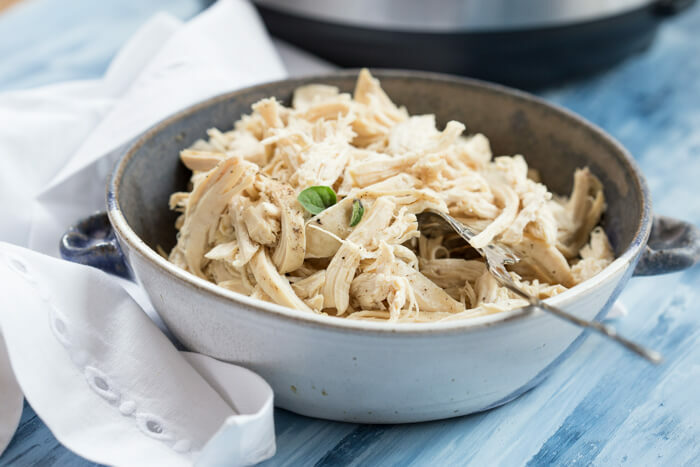 I will prep many of these shredded chicken recipe ideas in advance so that I can just pop it in the oven or reheat it when I get home to make it even faster. But come on, most of the time I don’t even have it that much together so as long as I can prep Instant Pot Shredded Chicken in advance. 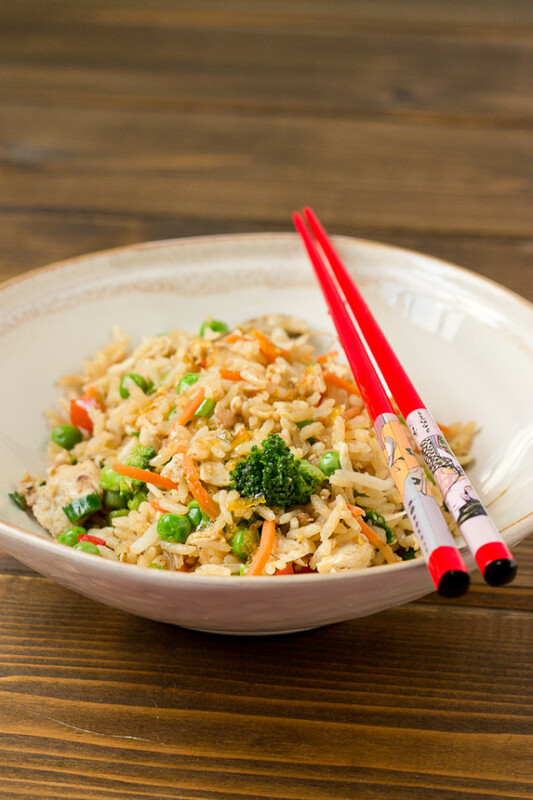 I actually keep shredded leftover chicken in the freezer so that my protein is cooked and ready to toss into a quick weeknight meal. 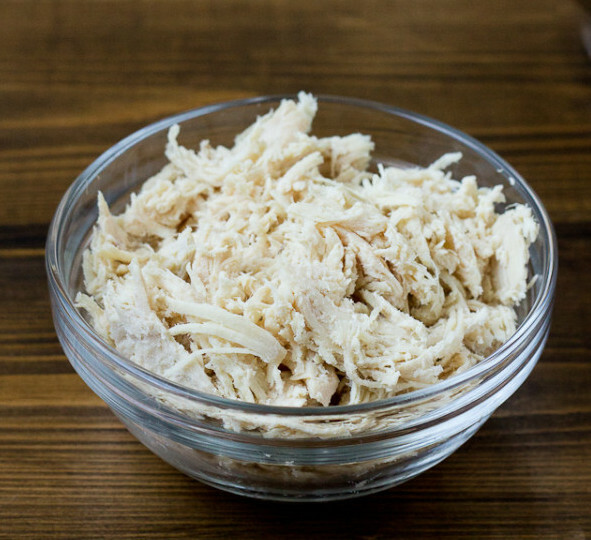 How many calories in shredded chicken? 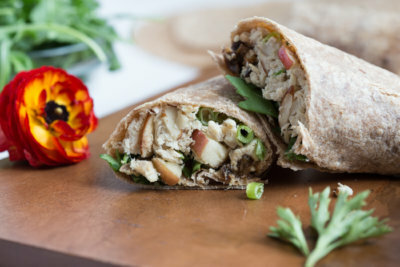 If you’re all aboard the shredded chicken train, check out these recipes using shredded chicken! 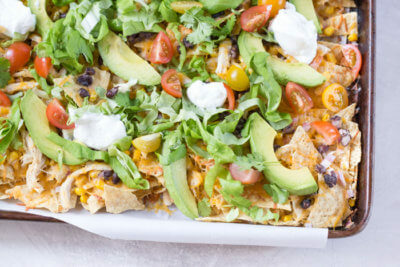 What to do with shredded chicken is no longer a question with all of these recipes at your fingertips! Shredded chicken is a game changer. 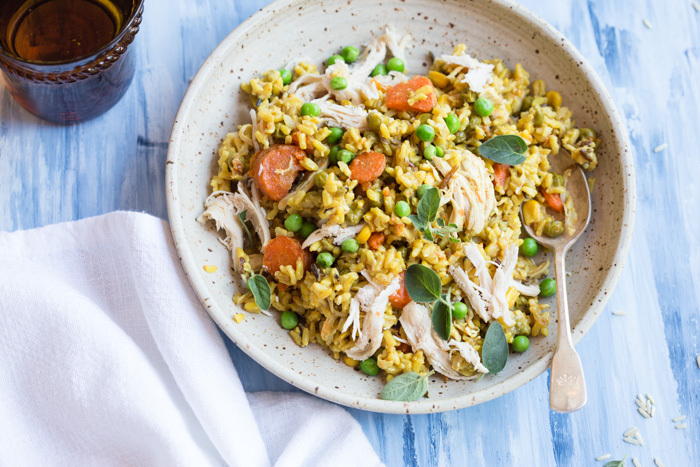 Whether you’re using rotisserie chicken, boiled chicken breast or chicken thighs, or make chicken in the slow cooker on instant pot, we’ve got you covered with our favorite shredded chicken recipes so that you don’t get bored! 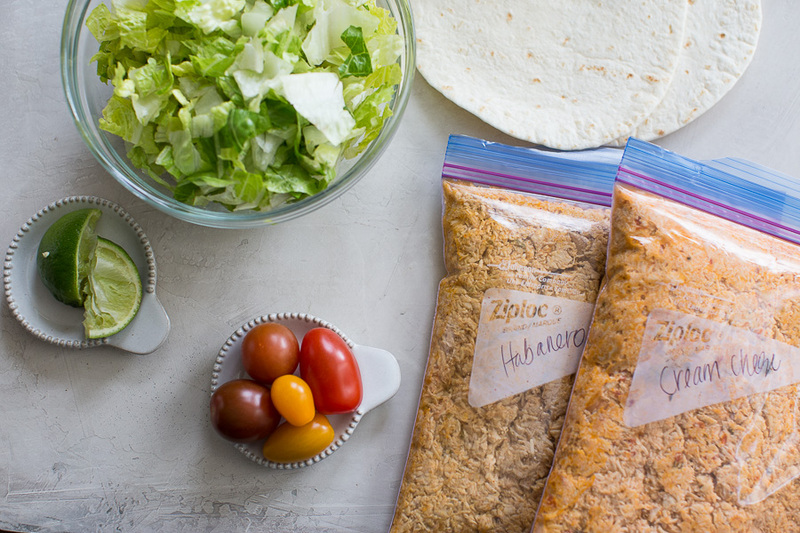 I’m always trying to think of new ways to use shredded chicken to keep weeknights interesting… do you have any suggestions or favorite ways to use shredded chicken? Great ideas. 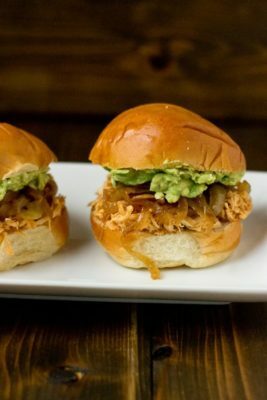 I use a vegan shredded chicken (though I’m not vegan) and these recipes translate well. Mmmmm ! I am sooooo getting some shredded chicken tomorrow! There is this grocery story called Gelson’s that has the BEST shredded chicken EVER!!! Love this line up – so much variety here! I am off to towel off the drool soaked chin! Great ideas! I definitely have those nights when I just don’t want to cook, which end up being take out nights. These ideas are so much better! 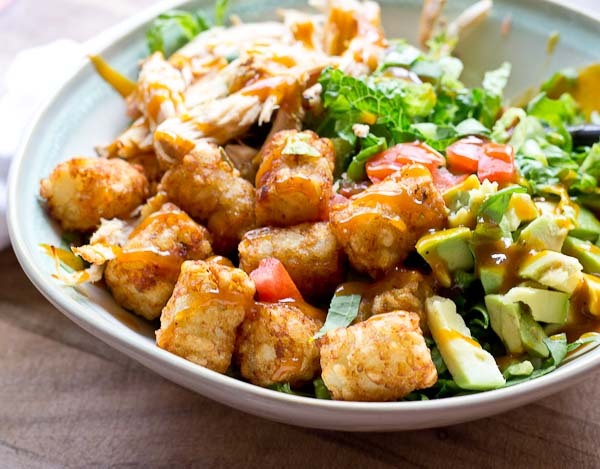 Take out nights… yum. I think that’s happening tonight. I love all these ideas! <3 Thank you for the inspiration! 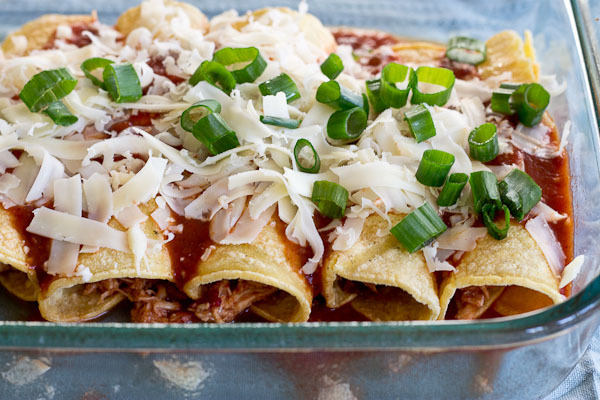 I made the enchiladas and that recipe will become one of my go-to weeknight dinners. It was quick to assemble and received high marks from my family. I made the stuffed shells a few weeks ago and they are delicious! 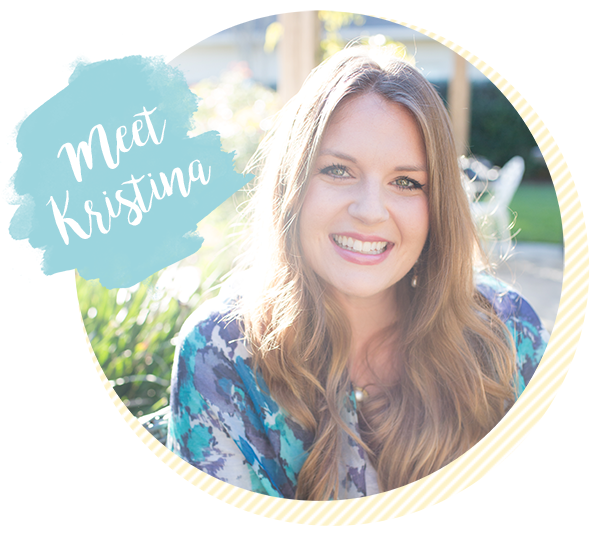 Your recipes keep me inspired, Kristina! Okay I want all of these for dinner!! Everything looks amazing, especially the chicken pesto stuffed shells!! hahaha! That is a favorite! Those are all great ideas… you could also use in pasta or in a stir fry! Ah yes, stir fry! I need to do more of those on weeknights. My readers would LOVE this!! 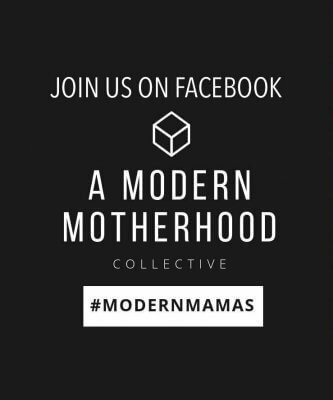 Sharing on Facebook later today 🙂 Thanks for the awesome weeknight meal inspiration! Thanks for sharing Katie 🙂 Happy to hear it! 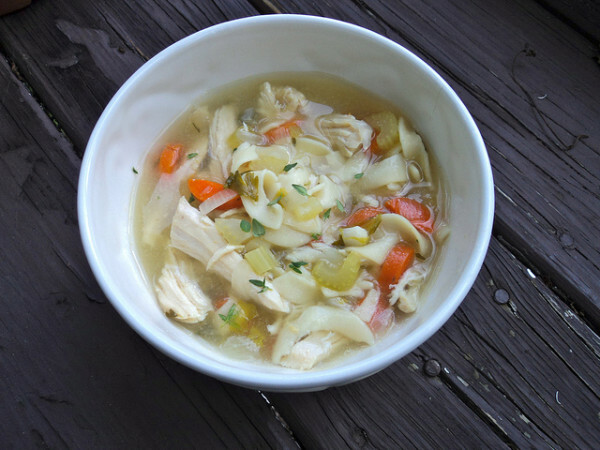 I actually have the remainder of a rotisserie chicken in my fridge right now-will have to try one of these recipes! Ah, rotisserie chicken is clutch.